Michigan birds organized by color to help you positively identify the birds you see. 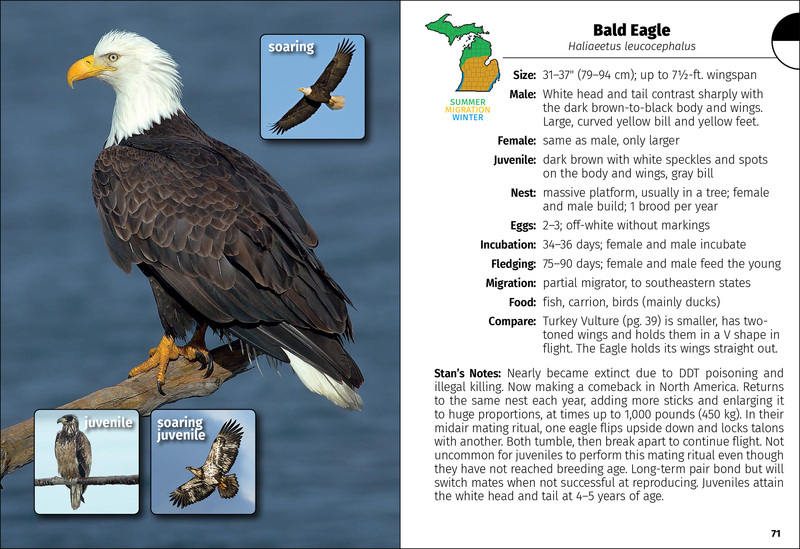 Learn to Identify Birds in Michigan! 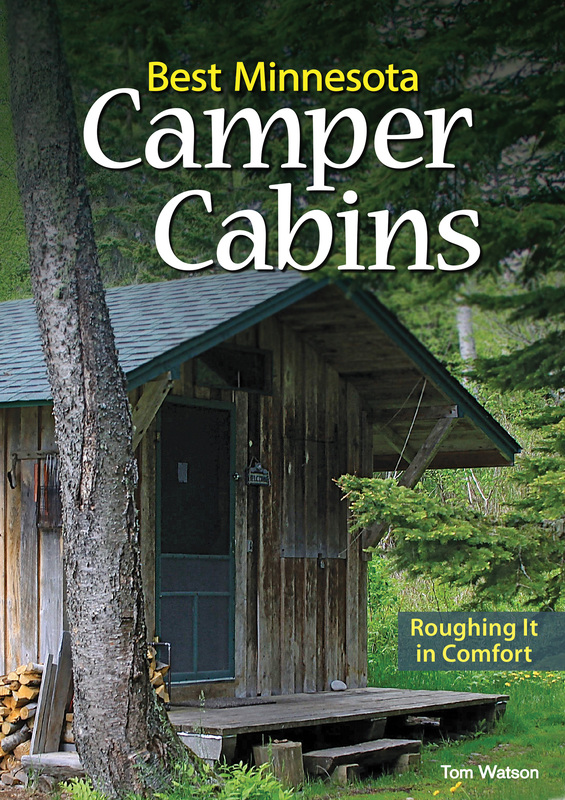 Make bird watching even more enjoyable. 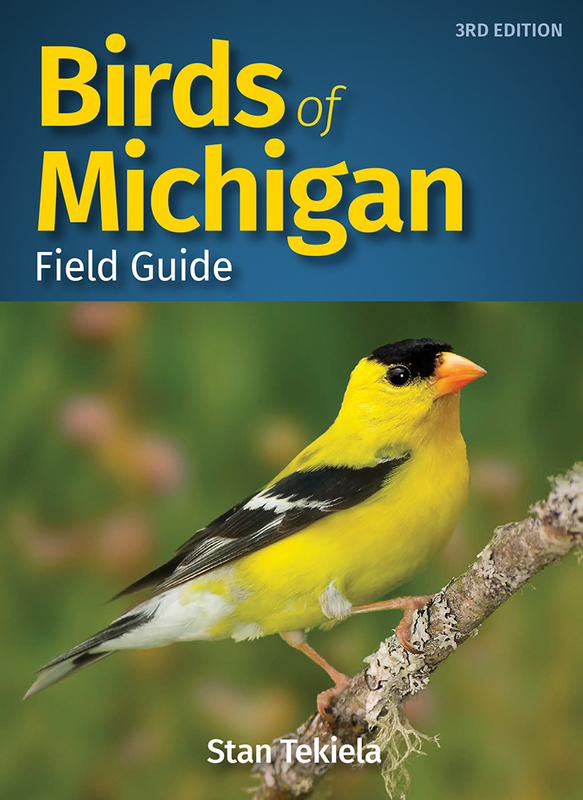 With Michigan’s best-selling bird guide, field identification is simple and informative. There’s no need to look through dozens of photos of birds that don’t live in your area. 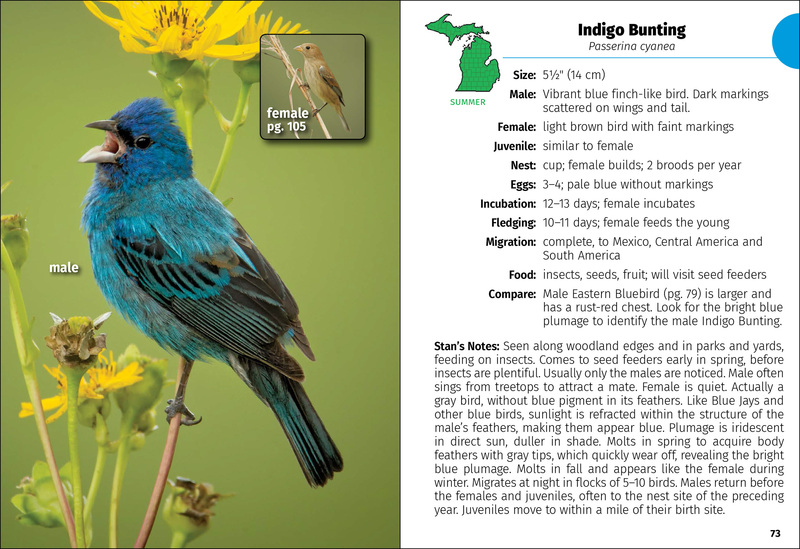 This book features 118 species of Michigan birds organized by color for ease of use. Do you see a yellow bird and don’t know what it is? Go to the yellow section to find out. Crisp, stunning full-page photographs present the species as you’ll see them in nature, and a “compare” feature helps you to decide between look-alikes. 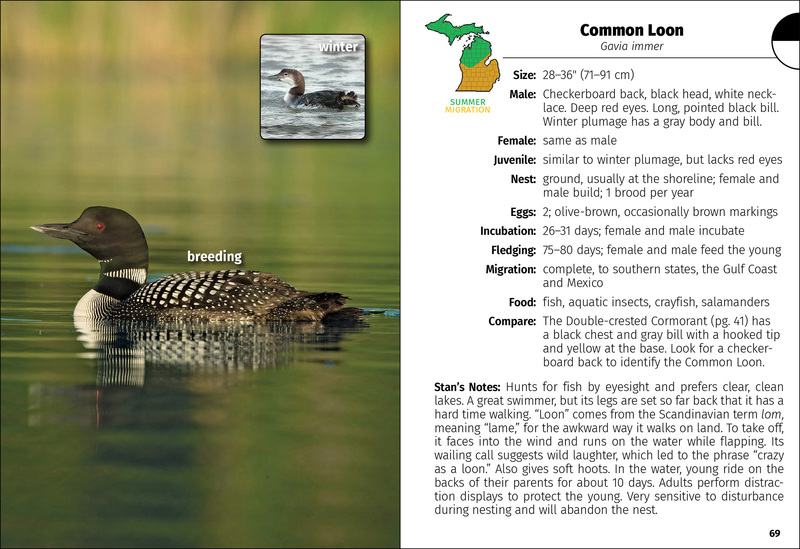 Plus, Stan Tekiela’s naturalist notes feature fascinating tidbits and facts. 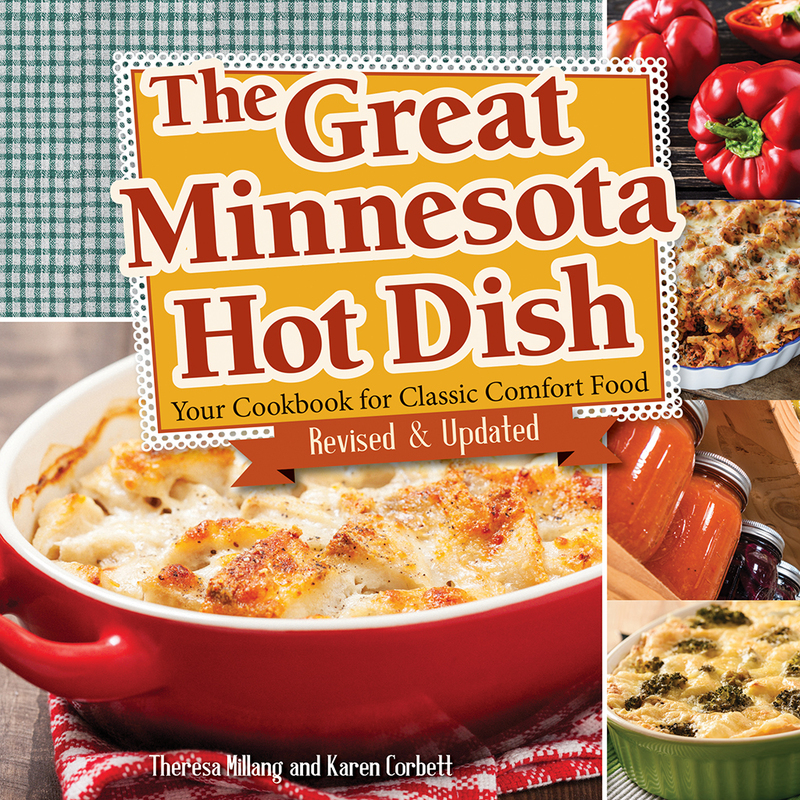 This new edition includes six new species, updated photographs and range maps, expanded information, and even more of Stan’s expert insights. 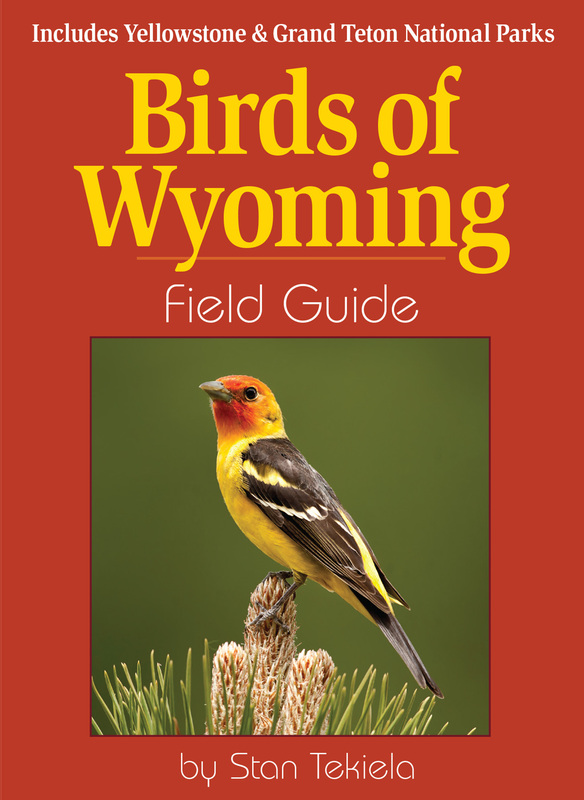 So grab Birds of Michigan Field Guide for your next birding adventure—to help ensure that you positively identify the birds that you see.